Particularly if you’ve never had trouble with your vision before, you may not be familiar with the warning signs that it’s time to visit the Stratford optometrist. It’s recommended that even people with good vision receive an annual eye exam, but most people don’t take the initiative to see an eye doctor unless they have a concern. While severe symptoms will certainly get your attention, there can be more subtle warning signs that you may not recognize for what they are, but that still mean it’s time to see an optometrist. The existence of certain underlying medical conditions may make your annual visit an eye doctor regularly for a routine eye exam more urgent. These conditions include diabetes and a number of autoimmune disorders, and a family history of glaucoma is a good reason to go as well. 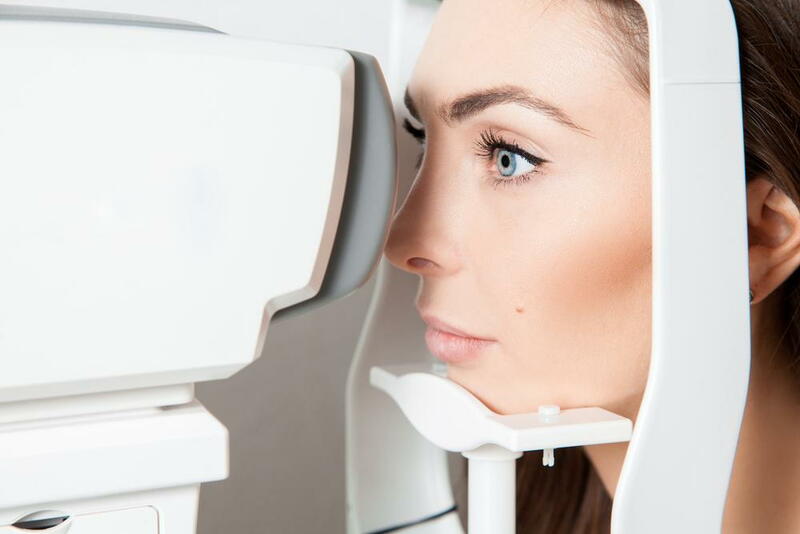 During a routine eye exam with a Bridgeport optometrist, your vision will certainly be evaluated, but other important information will be gathered as well. For instance, our doctors can look for early warning signs of a number of conditions like diabetic retinopathy, cataracts, glaucoma, and more. We’ll also test your eyes to see how well they work together, and we’ll evaluate the status of your peripheral vision. Whether you had an eye exam just last year, or it’s been so long you can’t remember your last eye test, it’s never a bad time to call our offices to schedule an appointment. You can reach our Bridgeport optometrist at (203) 333-2020, or you can call our Stratford office at (203) 377-2020.